We seek to become Thailand & Indochina’s premier provider of quality value accommodations within the next 5 years. We are Fresh, Easy, Smart, Real & NOW! Creating superb style, offering exceptional value.  Our brands are a visionary concept in hotel service and designed to match our clients budget. Each brand offers innovative, multi-functional and dynamic spaces for the corporate business and leisure travelers of today. Location is key and accordingly, many facts are assessed in finding the best site for our brands. In line with our streamlined ethos, we search key gateway cities for second-tier sites (and second-tier cities for the best sites) which allows us to offer great value while ensuring each properly is supremely accessible to either major business or entertainment centers. • Contemporary rooms with ergonomic work stations.